ERR_INTERNET_DISCONNECTED in Chrome is a very common issue. 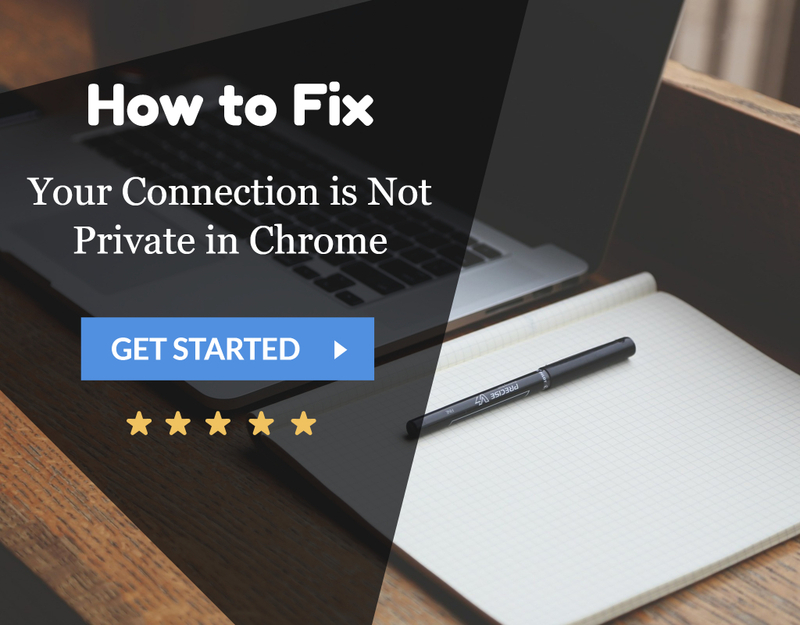 But don’t worry as we have 3 Ways to ERR_INTERNET_DISCONNECTED in Chrome. After following one of these ways, you will be able to overcome this problem. The quote mentioned above was rightly said by APJ Abdul Kalam, the missile man of India. Through this quote, he tried to motivate the people expressing that any error or flaw should not exploit you apart. But you should inculcate courage that challenges the might of that error. Errors are the permanent source of operational failures of your PC. These operational failures have to be dealt with a few remedial measures. It is gone just in a minutes or seconds. Why This Error Err_Internet_Disconnected Occurs? 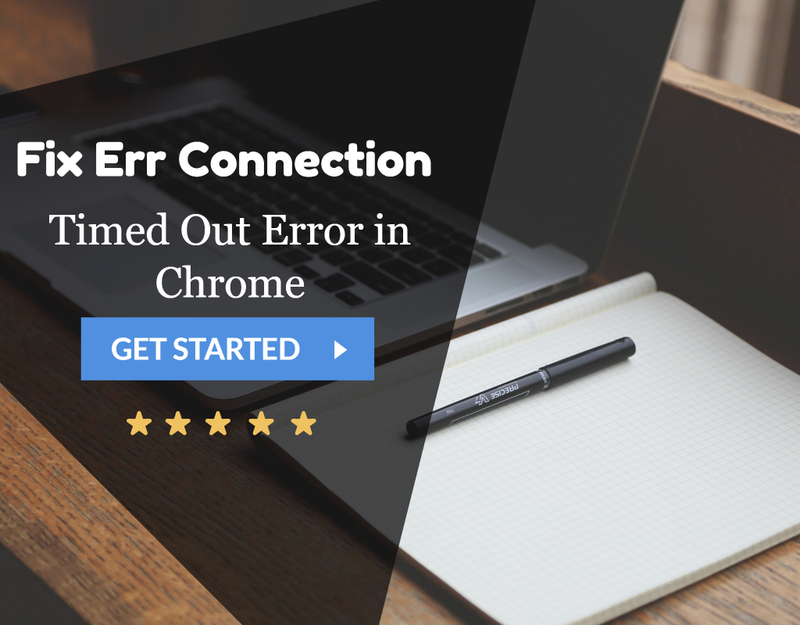 The error err_internet_disconnected pops up on several occasions due to several causes and reasons. But it has more solutions than causes of its appearance. We have a provided a complete solution throughout this post . We assure that in most or all of the cases our solutions will be useful and bear fruits. If executed and implemented correctly considering every step has been taken full care. We surely have the edge over all our competitors. As our content is the most user-friendly and caters to the demand of the people in every possible circumstance. The primary and prime reason for the occurrence of the error is barricading performed by your antivirus while connecting to a network. The side effect of this is in the form that there is disapproval to connect to a network. Other possibilities might include the malfunctioning of your Local Area Network or Wireless Connectivity. Another prominent reason for the occurrence of the error err_internet_disconnected is that outdating of the network drivers. Hence, there are numerous reasons for the visibility of the error. Follow these quality steps and taste the triumph in the least possible steps and time taken. Disabling or unchecking proxy can treat the error quickly and vanish it forever. This step should perform at first as it is the most effective step in dealing with the error. Hope it works perfectly for you. 1. First, Run by hitting Windows Key+R together. 2. 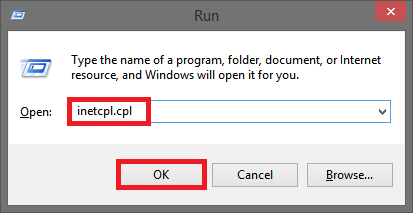 Then Feed the command inetcpl.cpl and press Enter. 3. 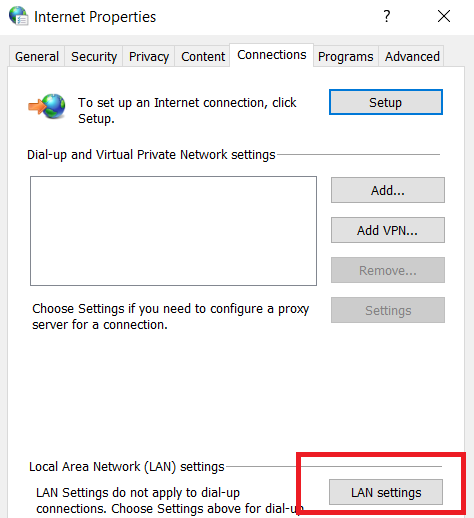 Afterward, Click on Internet Properties and navigate to LAN Settings from the Connections Tab. Also, check for any Network Adapter Missing issue is not interrupting the error. 4. 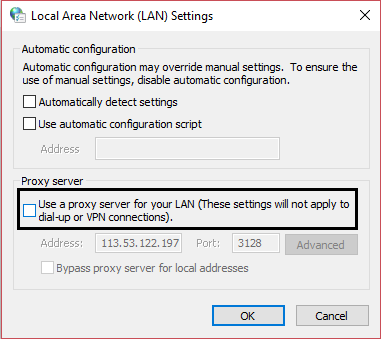 Untick Use a Proxy Server for your LAN. 5. Then Hit OK and finally, restart your system. Outdated network drivers are the primary cause of the visibility of the error err_internet_disconnected. As an outdated or a faulty driver is always a significant issue regarding any of the programs. These drivers are necessary to keep an update. The latest version of all the drivers of any specification is to be maintained. Follow these steps thoroughly and efficiently. 1. First, feed the keyword devmgmt.msc in Run by pressing Windows Key+R together. 2. 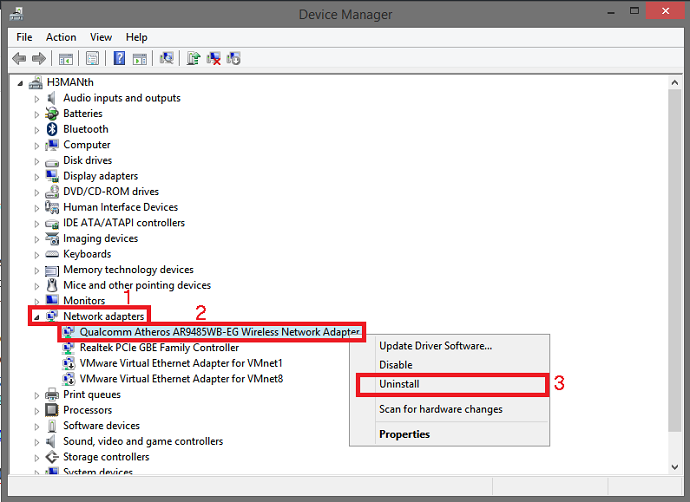 Afterward, locate your network adapter name by selecting Network Adapters. 3. 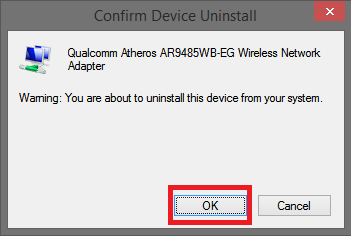 Then Uninstall the driver by right-clicking on your network adapter. Moreover, check for any DNS Probe Finished No Internet Error in your Chrome Browser. 4. Afterward, Tap on OK for confirmation of the process. 5. Finally, Restart your system to try to unite with the network once again. It might be the fix for the error. NOTE: If you are unable to connect to the network after performing this step also, then it is evident that the network adapter is not re-installed, hence now one needs to install it from the manufacturer’s website manually. Immediately, after installing the same driver or the updated one, it will guarantee you a perfect connection. The connection will be with the available networks for your PC. 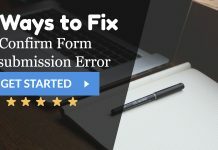 This following step uses the favor of the error resolver program that is Command Prompt. 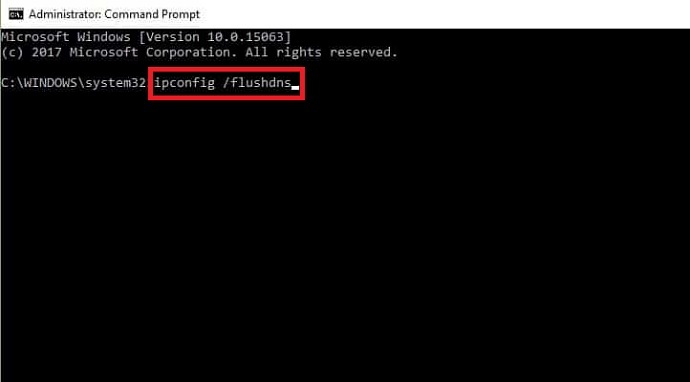 The command prompt is a complete package in itself and can solve any error by just passing a few commands. Put your hands down on these steps, and doubtless, you are the lucky one as the error has gone astray. 1. First, hit the Windows Key+X together to open the list of options. 2. 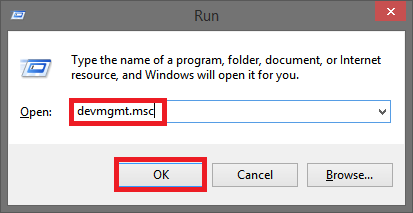 Then Select the Command Prompt (Admin). 5. Finally, Restart your system once again to get rid of the error err_internet_disconnected. Hence, the content has a lot to offer for the treatment of the given error. Efficient utilization of the time in processing these reliable. Authentic steps can be of great aid and help for all you sufferers. We understand the level of trauma and anxiety you face. When you face such complex and complicated errors. The way out of these errors is not an easy task to solve. But only proficiency in the programming and hardware knowledge can lucratively resolve these flaws. The flaws which are mostly occurring on a daily or lately on a weekly basis. The error err_internet_disconnected is one of the most talked off error in history and it is rather harder to treat. But as our sole motto is simplifying the lives of our viewers. Hence, we burn the midnight oil and tend to cater to all demands of ours. And help you to lead a technically easy life. All our concerns are merely your satisfaction and well-being. Do share your feedback and useful comments below. 1 Why This Error Err_Internet_Disconnected Occurs?